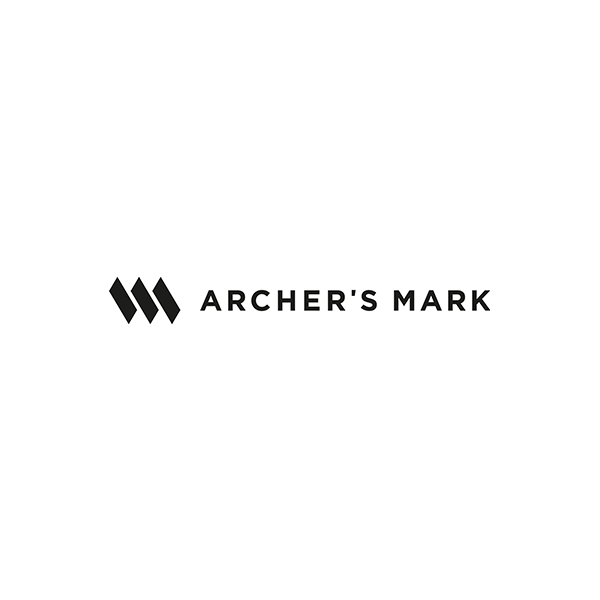 Archer’s Mark is a full-service production company based in Shoreditch, East London. 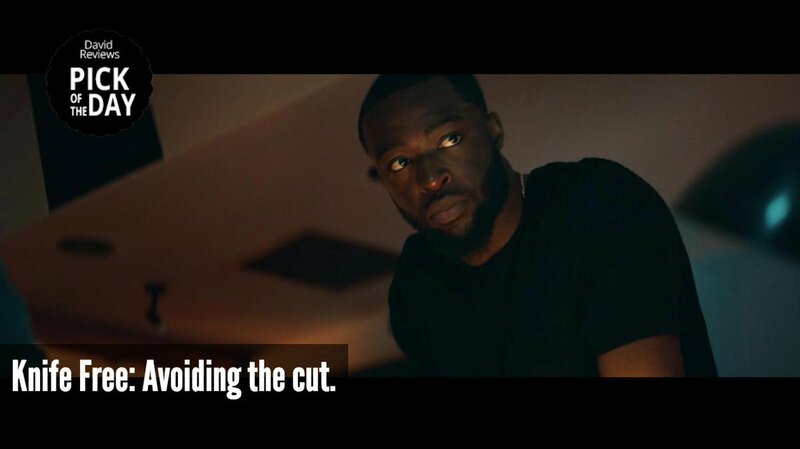 As a director-led company, Archer’s Mark is committed to making bold, ambitious films with strong authorial voices for commercial clients such as Nike, Adidas, Skype, Nokia, Facebook, HTC, EE, Samsung, Microsoft, Peroni, Barclaycard, Natwest and many more. Having built a strong reputation producing high profile / high production value digital content, Archer’s Mark now works with the UK’s most creative digital agencies and global advertising agencies to produce truly cross platform content from above the line TVCs through to App content. Driven by a passion for detail and a keen understanding of new digital technologies, the company is now gaining an enviable reputation as documentary specialists and a magnet for new creative talent in film and TV, having completed production on 2 feature films in 2013 with several more broadcast and feature length projects in production.